Passport Photos and Visa Photos for Your Baby, Newborn, Infant and Child for All Countries. Passport photos for adults too in the Houston area that are guaranteed to be accepted! If you are trying to have your baby photographed for their passport or visa, you may find it is more difficult to do than you thought! 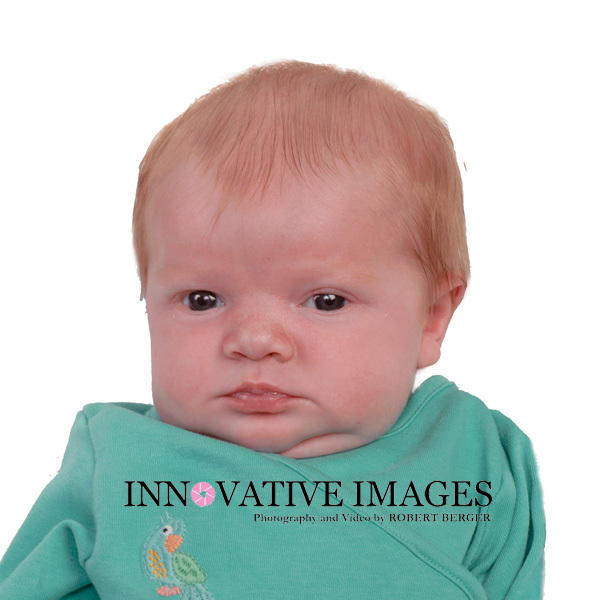 When you bring your baby, or child to our professional photography studio for their passport or visa photos we take the time needed to properly photograph your child. We have the experience to have your photos meet the specifications required in your application form. Whether your application requires high quality prints or specific size digital photos that can be uploaded to a government website, just schedule an appointment to have us photograph your child. Our hours are Monday through Friday by appointment 281.531.5269. Innovative Images Photography by Robert Berger guarantees your passport photos or visa photos will be accepted. Innovative Images Photography by Robert Berger Specializes in the highest quality passport photos in Houston Texas for all countries including, canadian passport photos,australian passport photos, german passport photos, russian passport photos, malaysian passport photos, Indonesian passport photos, united kingdom passport photos, uk passport photos, japanese passport photos, china passport photos, India passport photos, angola passport photos, canadian immigration photos, US passport photos, United States passport photos, ds-160 photos,Ireland passport photos,Scotland passport photos, Mexico passport photos, Mexico immigration photos,Qatar, New Zealand, Dutch,Vietnam, Yemen passport photos, Iran passport photos, Korean passport photos, Nigerian passport photos, US immigration photos, Us citizenship photos, Schengen visa, Netherlands passport photos, Norwegian passport photos, French passport photos. US passport photos, Australia, Canada passport, Canadian immigration and citizenship photos , United Kingdom,Uk, Japan, Russia, Germany, Malaysia, Yemen, Brazil, Egypt, Singapore, Iran, South Korea, Angola, Kenya, China Visa, Australia, Equitorial Guinea,Poland, Passport Pictures, Houston Passport Photos, Houston Visa Photos.